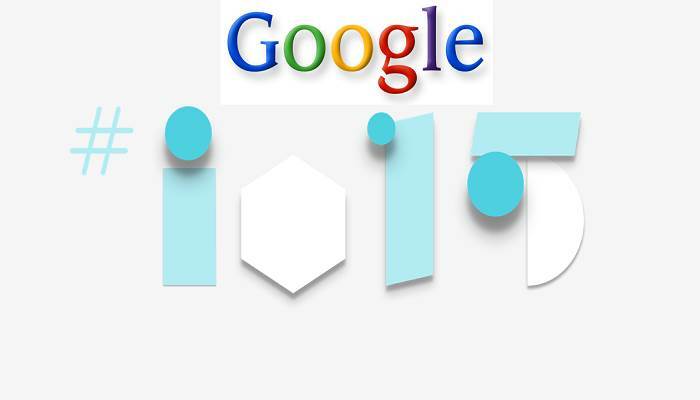 The two-day annual Google I/O software developers conference of 2015 has kicked off in San Francisco, California with several buzzes of announcements and it will be winding off today. Below are some of the interesting announcements made by the tech giant this time, but lets start with Android M 6.0 which is one of the most highlighted parts of this conference. 2. Android Pay: During the Google I/O 2015, Google has also introduced Android Pay which is a new way to pay for goods and services with your Android phone. With the introduction of this new payment gateway, Google Wallet, which was introduced in 2011, will still work to send payments. Android Pay will also be able to store major credit and debit cards in smartphones that can be used to pay at shops. Though Android Pay will be rolled out with Android M but it will also work on other versions of Android operating systems like KitKat and Lollipop. 3. Google Photos: Google has also announced that it will provide users unlimited free storage for photos up to 16 megapixels and high-definition videos up to 1080p. This service will be available by means of an app available on Android and Apple devices and also through website. 4. Google collaborates with GoPro: Google I/O 2015 also revealed that the company, in collaboration with GoPro, is introducing a virtual reality system. This system will use 16 cameras, Google software and Google's new Jump technology to help create a 360-degree view. 5. HBO on Google Play There is also a good news for the movie enthusiasts as Google has announced that Google Play Store will soon host HBO Now app which will be HBO's new online service for its viewers. 6. Android Smartwatches Google I/O 2015 put the wraps off from Android-powered smartwatches hosting innovative features such as gesture controls and will also be able to distinguish between actions such as push ups and golf club swings. 7. Extra Layer of Privacy: If you are the one annoyed of smartphone applications that stole your personal information without even notifying, then you need not to worry as the upcoming version Android M will make it easier for the users to prevent mobile applications from grabbing their personal information. 8. Offline Connectivity Since Android is the most widely used operating system of the world, therefore Google has informed the people regarding its efforts to make its apps available in countries where the internet is limited. It is important to mention here that Google has also introduced Offline Maps today which will allow the users to access Google Maps location search and directions without the need of an internet connection, later this year. Thanks for sharing conference highlighted parts.